 Free Zodiac Compatibility Horoscope for Combination of the Aquarius with the Zodiac sign Taurus. 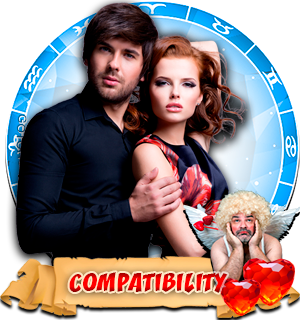 Compatibility Horoscope for Combination of Aquarius and Taurus Zodiac Signs. 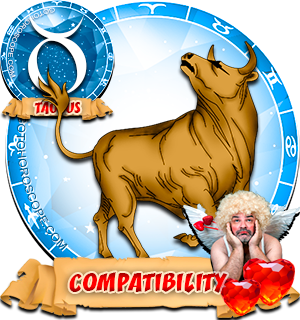 The compatibility horoscope of Aquarius man and Taurus woman talks about the inequality of this union.  Zodiac sign Taurus is much stronger than her partner.  Taurus woman will meet him, already have her own business, or a great experience running her own business, and therefore she will also financially be at a higher level of hierarchy than her man. first, there will be passion. An overwhelming feeling will be born from the first minutes of their meeting, and the next period will only increase, not giving them time to recover. A huge mutual affection will throw them into the arms of each other, and they will not even hesitate to think whether to be together or not. They will no more unclench their hands.  Aquarius man will immediately feel in a Taurus woman stability and reliability - that which is so lacking in his bustling chaotic life. 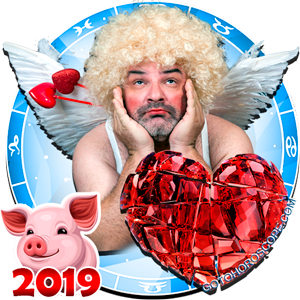 However, at that, Aquarius man does not try to do the same, though serious in his actions: in everything, he relies on his lady, giving her the right to make important decisions in their life.  Initially, on timid exhortation of Taurus woman, her man even tries to organize his life, but his zeal will not last long. 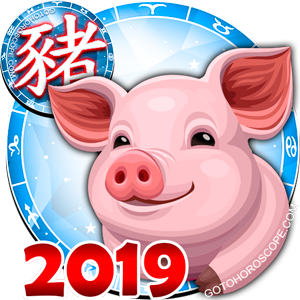 Very soon, he will realize that doing what Taurus woman requires of him means losing his carelessness and freedom with which he could never part ways.  Any Taurus woman's remarks will irritate Aquarius man. He would feel trapped in a cage because each of his steps is now controlled by a serious Taurus woman. 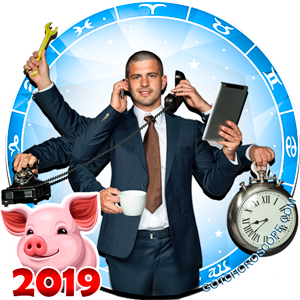 With encroachment on his spiritual freedom, Aquarius man will perceive each of the Taurus woman's effort to appeal to his activity, compel him to make decisions. 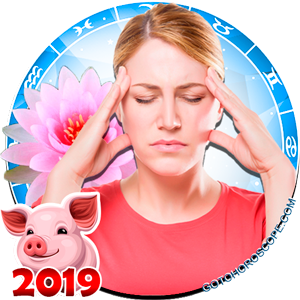 Zodiac sign Taurus is very adamant in its demands: strong and large, Taurus woman will soon present Aquarius man an ultimatum - to choose between his personal freedom and her love. 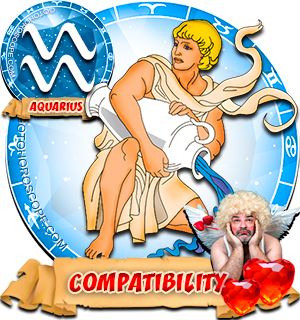 The compatibility horoscope predicts that Aquarius man's choice depends on which scale will begin to outweigh by that time.  It is not excluded that he will choose Taurus woman's love because he loves her very much, and is unwilling to part ways with her.  In this case, an Aquarius man, with honesty inherent in him, will try to change and act only for the benefit of this union, and not for the destruction of the relationship.  But if Taurus woman's conditions will seem too categorical and unenforceable to him, then it will be Taurus woman's turn to make a decision - either weaken the pressure on her man, allowing him to remain as he is or accept the fact that their lives will henceforth be separate.  I�m a Taurus woman and I recently just got broken up with by an Aquarius male. I love him so much with all my heart and a part of me still wants to fight for him and be with him out of love, but he says I�m moody and o don�t know how to control my anger and I believe I have driven him away. 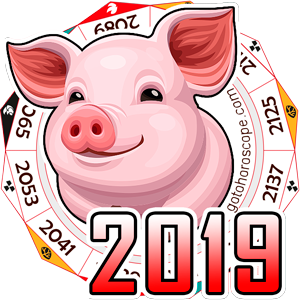 However he is very insensitive at times and when we try to talk to resolve issues he usually is the only one getting things off his chest because he hates when I try to speak it�s like when I talk it aggravates him. He�s only happy when he�s able to do what he wants and when I abide by what he wants. Idk I love him but maybe his ego is too much for my nature.  The scariest thing i have learned about distancing from dating a Taurus was nothing more than occults practices. Not all but I just freaked out ! Opposites do attract,more than anything!!!!. Im a taurus female dating an aquarius male. The way i see it, the one provides what the other lacks and visa versa. Sweetest,most loving person i know, even though he can drive me alittle crazy. Provides not only stability that i need,but everything else that a taurus woman truly wants in a man. LoVe mine to bits. With time it can only get stronger(two strongs make a power couple). i'm in love with an aquarius man. we're deeply in love. most of these sayings are true. my man, he's lacking in understanding my emotions. and when comes to arguement, i can't say anything because he thinks he's always right and his words could hurt me more than i can imagine. he won't apologize, one word EGO! but he completed me. our differences make a perfect ying and yang. love is a passion. love is a learning process. i'll figure it out. I am an Aqauriun dating a Tauras female. My life really is chaotic?��everything is like a tornado one day and then a cool summer breeze the next. Then Hurricane Henry's back with a vengeance haha!  Anyway, enough of my shpeel! She provides so much support and stability. She is loving, care free and non judgmental. I would love a lady like her but I am worried that when I have my moment, to just up sticks then come back at a later stage, it could hurt her. Well, it would. I could walk away now, knowing what I know, but I have had a very hard life and my emotions have been very up n down. I could do with a great woman like her. Always over thinking of what could be or how things should be will only keep you from enjoying life itself. Sounds like you are making her pay for others mistakes, not fair. Let her decide if she wants to be around for your hurricane. If your life is as crazy as it is and she is whiling to stand by your side because that's what she wants and not cause she has too. Who are you to not give her that right to want to live and be there for you. IMO you shouldn't put too much thought in it, if it's working and you both care about each other.. Go with it. Stop standing in the way of your happiness.